I am an electronics engineer by profession. Most of the time, I develop software for work. In my free time, I play games and build circuits. 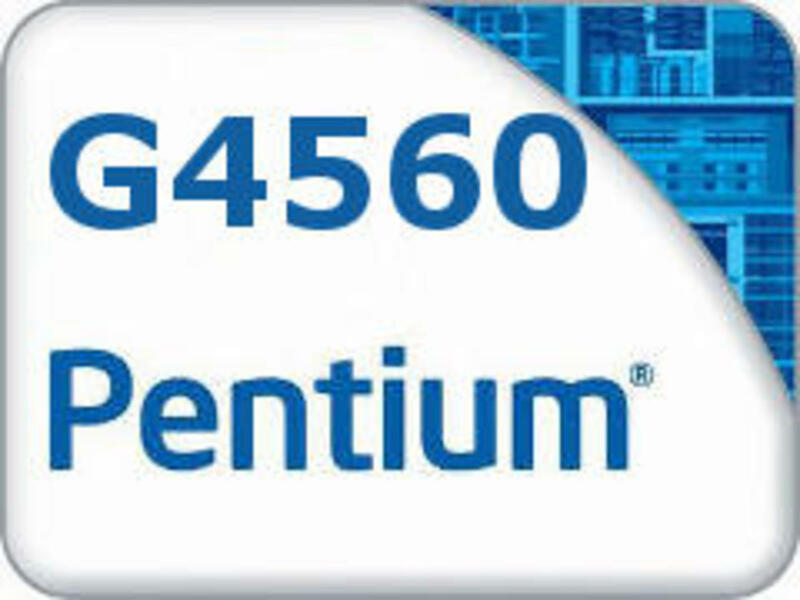 The Pentium Gold G5400 is one of Intel's latest low priced processors. Released in the 2nd quarter of 2018, the G5400 enters the market with the price tag of $74 (at this time of writing). This Coffee Lake processor has two cores with Hyper-Threading technology which means it comes along with four threads. And it has a base clock frequency of 3.7 GHz. Based on its specifications, is the price justifiable? Is the G5400 worth buying in 2018? Let's benchmark it and compare it with other recently released processors around the low priced category. To ensure that the benchmark is reliable, we will be using the high end build list below to eliminate any kind of bottleneck. However, if you are planning to build a low cost PC based on the G5400, then you can also try the budget build list below. We will benchmark the G5400 with various software and games to test out the capabilities and limits of the processor. We will be mostly using CPU & GPU demanding games or the latest games in this benchmark. Each game will be set to maximum graphics settings at Full HD Resolution of 1080p. As I have mentioned before, we will be using GTX 1070 to eliminate GPU bottleneck. 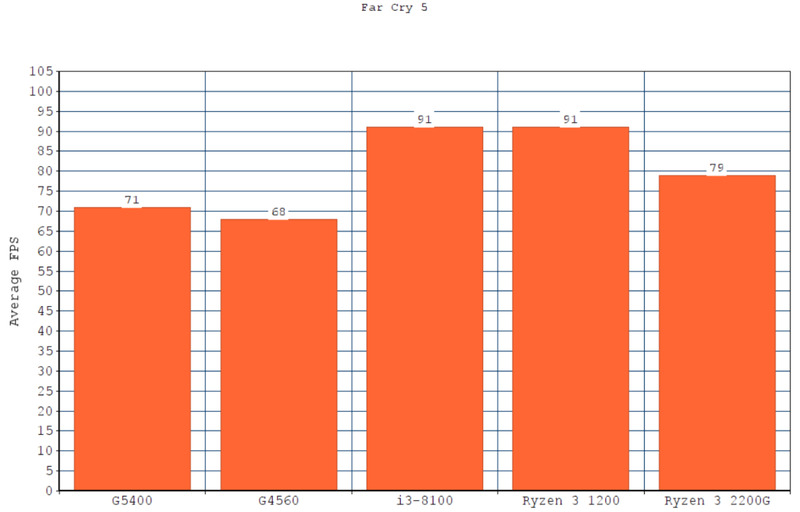 In each benchmark, we will also compare the G5400 results with the results from the G4560, i3-8100, Ryzen 3 1200 and Ryzen 3 2200G. All of these processors are listed in the market below $150 so these still roughly belong to the budget/low priced processors. Before we compare the G5400 to the other processors, let's first show a quick overview of the other processors' specifications. 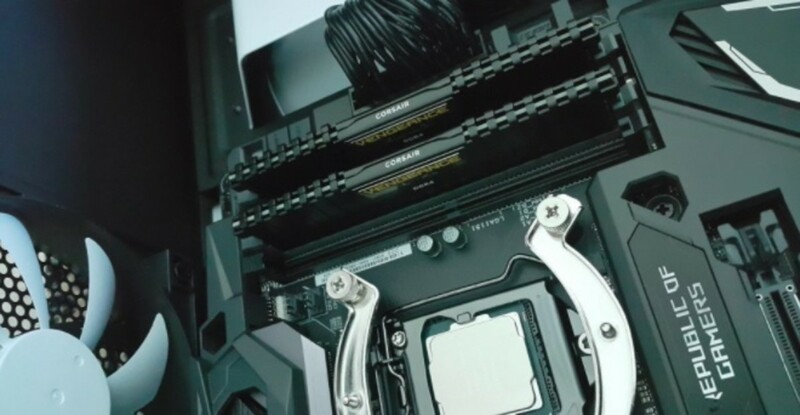 Obviously, the i3-8100 tops the list based on the price while the Ryzen CPUs follow and the G4560 takes the last spot. 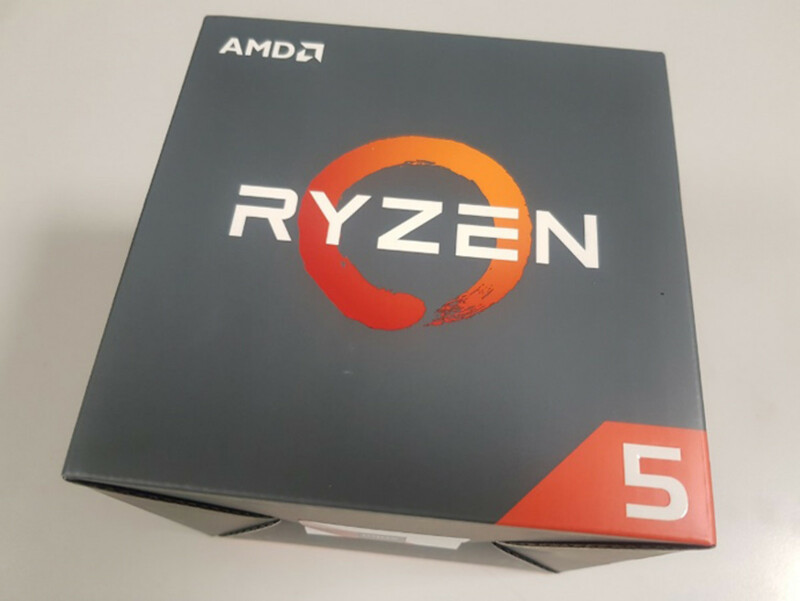 The i3-8100 and the Ryzen CPUs are pure quad core processors so it is justifiable that it is a bit pricey compared to the G5400. 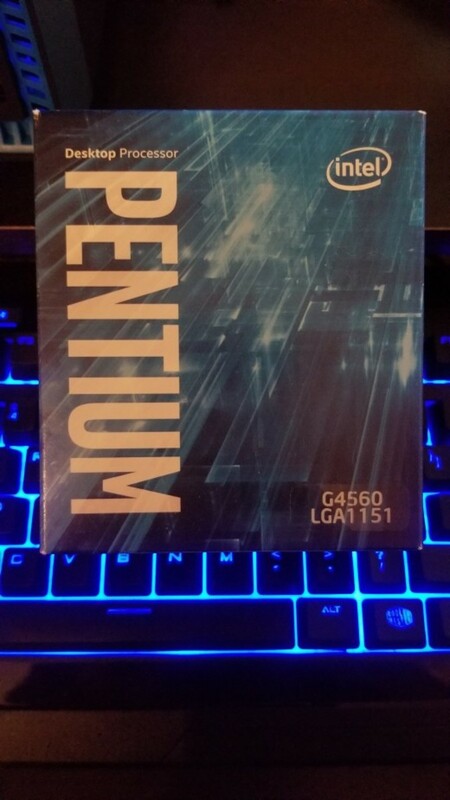 The G4560; on the other hand, is the closest to the G5400 in terms of pricing since it is the only processor in this list that is in the same CPU family with the G5400. Maxon's Cinebench R15 is a rendering software which is one of the most used tools for testing out the capabilities of a computer hardware's CPU and GPU. In this case, the G5400 performs 32% less than the Core i3-8100 and performs 4% better than the G4560. 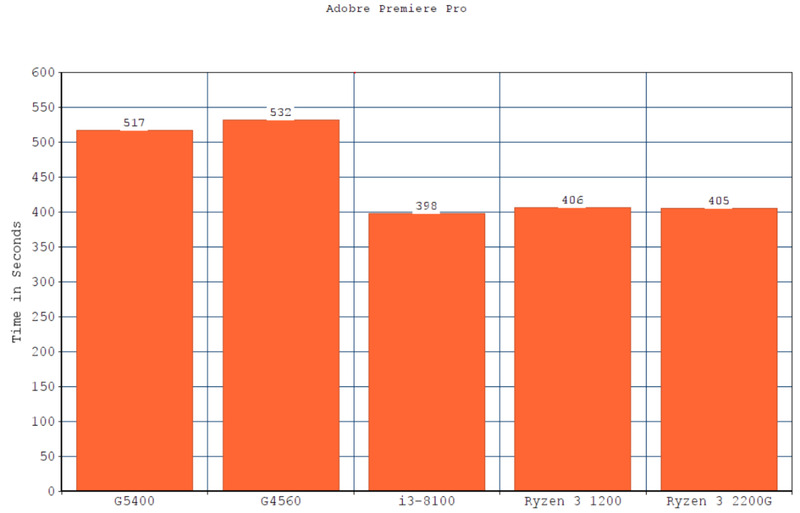 We rendered a 4K Video in Adobe Premiere Pro CC to check out how much time does the G5400 take to render the video. 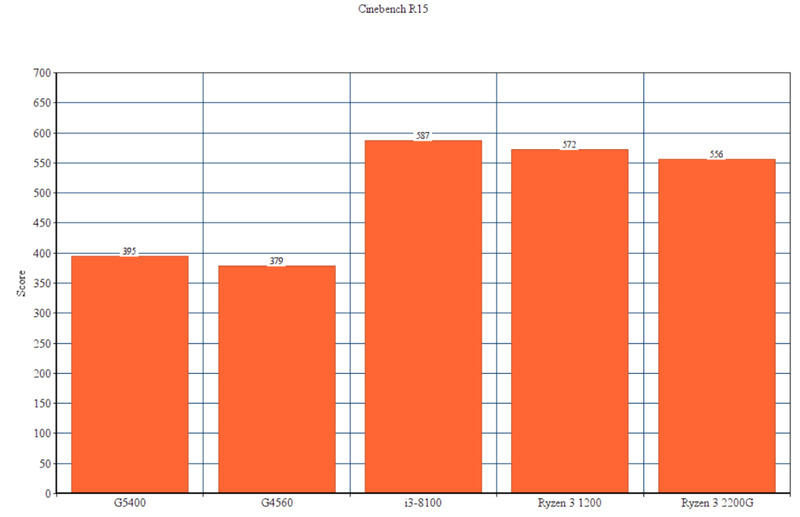 The results reveal that the G5400 takes 30% more time than the i3-8100 and takes 3% less than the G4560. We've set the Far Cry 5 video settings to Ultra at 1080p resolution. The G5400's Frames Per Seconds is 22% less than the i3-8100 & Ryzen 3 1200 and is 4% less than the G4560. 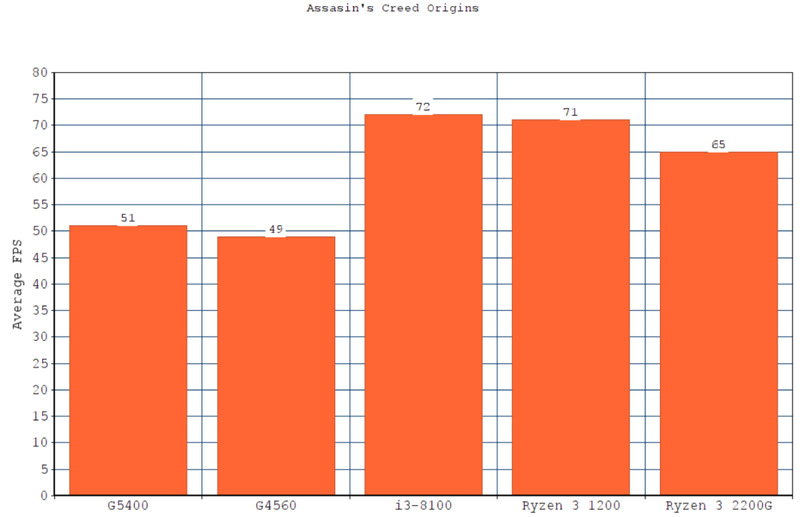 The Assassin's Creed Origins is controversially one of the most unoptimized games of 2018. Due to this, it significantly demands more CPU and GPU power compared to other games. 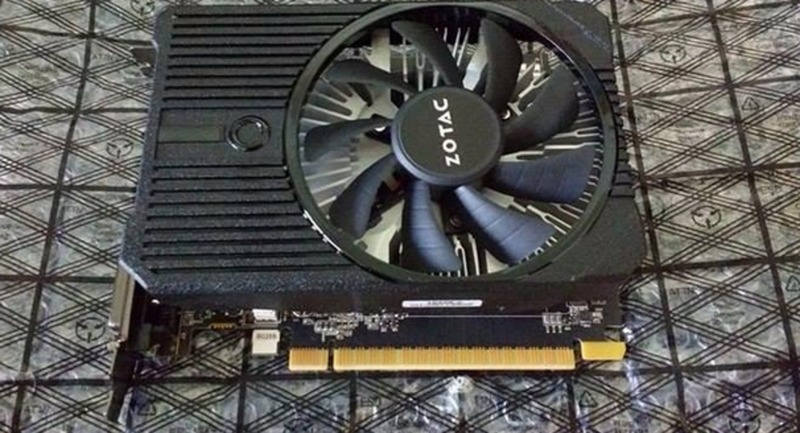 This is why we've included this in our benchmarks to test out the limits of the G5400. Clearly, the G5400 still runs at a decent FPS even in this game. 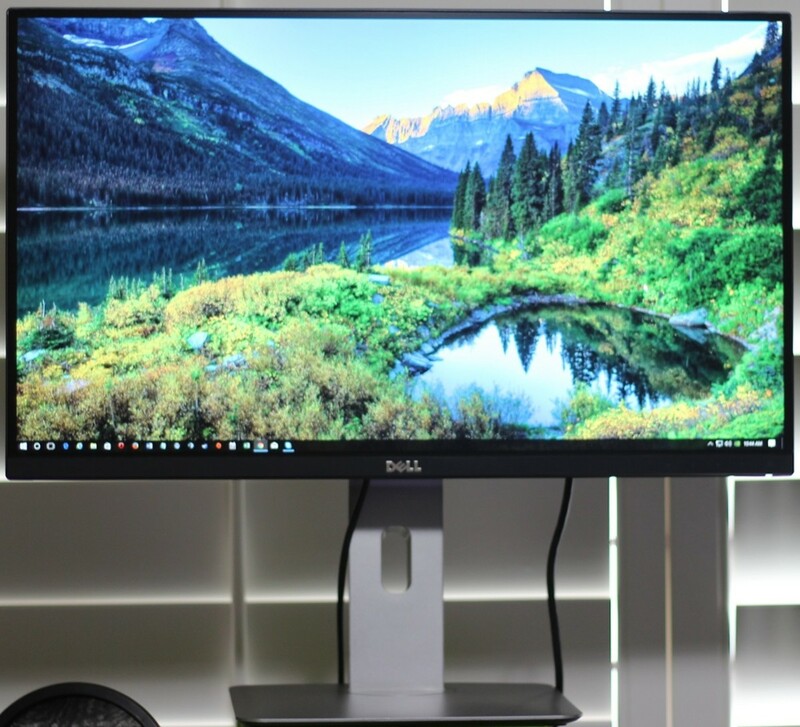 Its FPS ranks 29% less than the i3-8100 and ranks 4% more than the G4560. 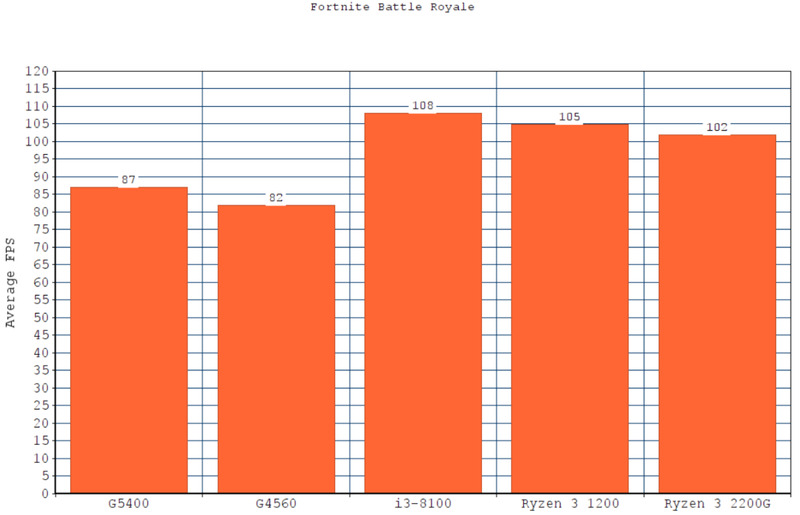 Being one of the most popular online games of today, we can't help but include Fortnite Battle Royale in the gaming benchmark. The G5400 FPS on Fortnite is 19% less than i3-8100 and 6% more than the G4560. 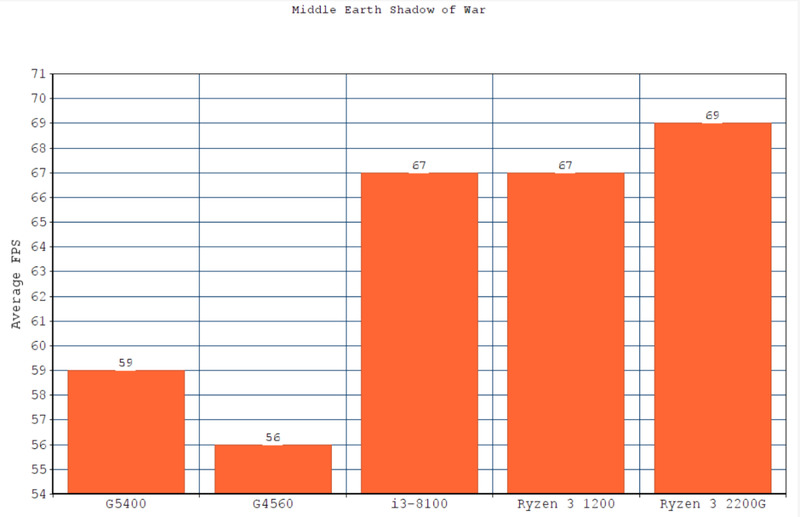 The G5400 still runs decently even at this demanding game, Middle Earth: Shadow Of War. Due to its rich content and graphics, its not questionable why it needs some significant hardware. Anyway, the G5400, running at 59 FPS, is 12% less than the i3-8100 and 5% more then the G4560. It's surprising that the Ryzen 3 2200G takes the lead in the most inefficient processor in the list despite the fact that it didn't even top one of the benchmarks done. I was expecting that the i3-8100 would consume the most power considering its capabilities as a processor. Anyway, the G5400 consumes 12% less power than the Ryzen 3 2200G and consumes 4% more power than the G4560. The Verdict: Is the G5400 Worth It in 2018? Before we get on to the answer, let's first discuss the point system we used to summarize the results. For each benchmark, the lowest rank receives 1 point. As ranks increase by 1, 1 point will be added to the total points received. In short, the top rank receives 5 points ideally, and the lowest rank receives 1 point. We've added all the points accumulated in each benchmark and here are the results. 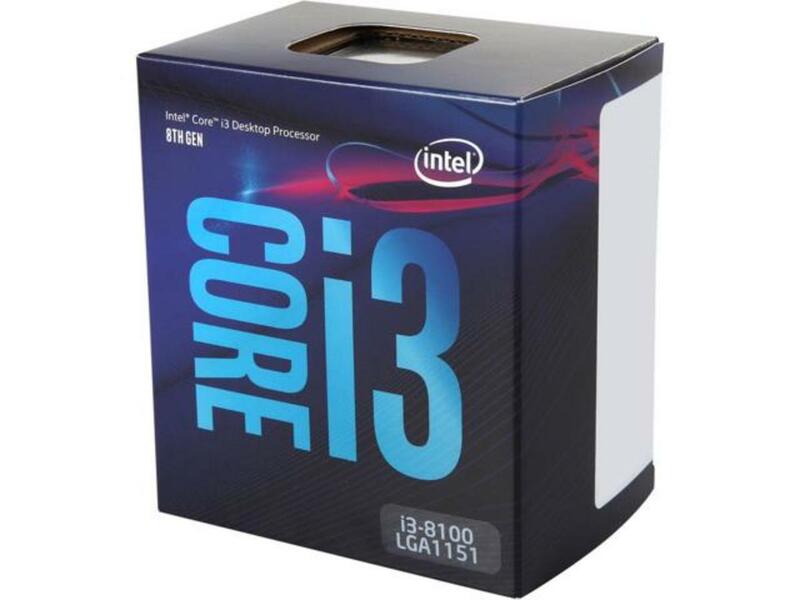 Clearly, the Core i3-8100 wins the overall performance category while the G4560 wins the price category. 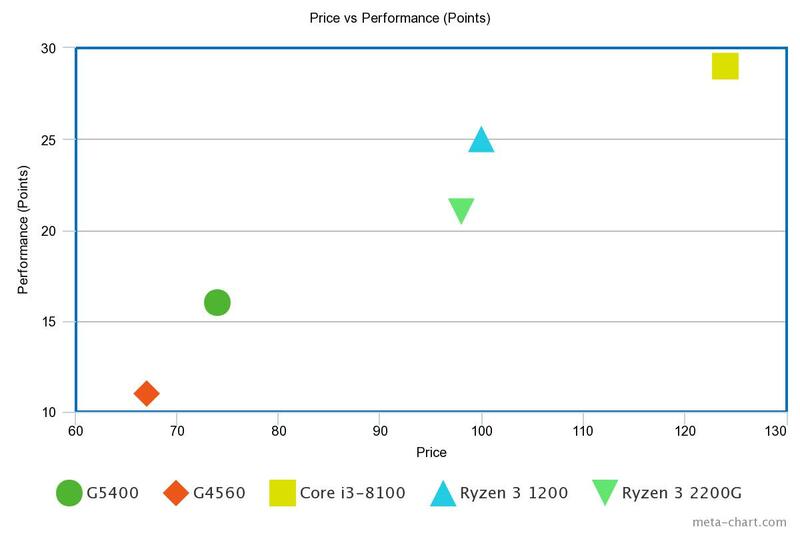 But which of the processors wins the performance/price category? My answer? It's the Ryzen 3 1200. Although the Core i3-8100, hands down, is more powerful. The Ryzen 3 1200 still catches up with the Core i3-8100 by a small performance difference while having a difference of $24. That's definitely a good deal. But wait. We didn't answer the question yet. 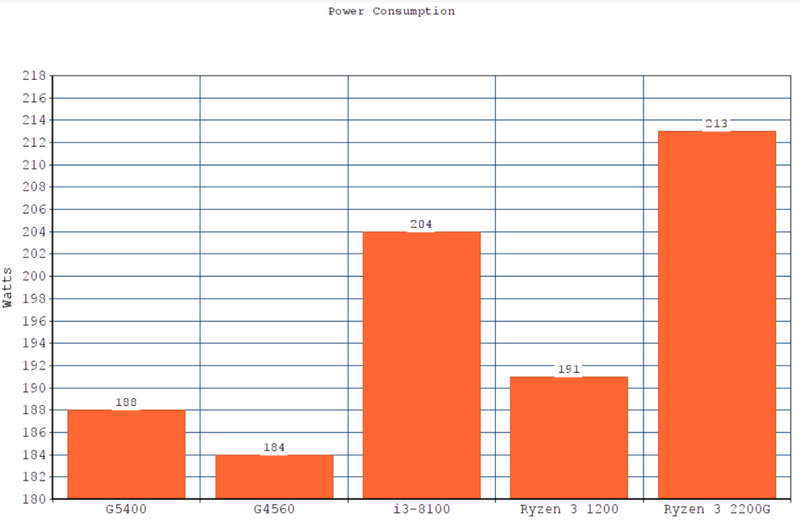 Well, with the decent performance of the G5400 in all of the benchmarks. I would say its worth buying. If your budget is really tight, then go for the G5400. With the G5400, you can get a more than playable FPS even in the latest games at such a low price. It's definitely enough for your daily use and average gaming. Of course, don't forget to get a decent GPU.